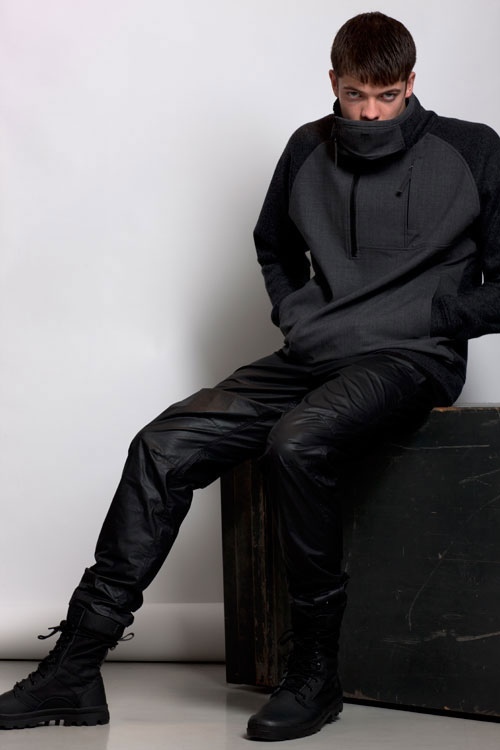 Maharishi presents its Spring/Summer 2013 collection in the form of a lookbook, entitled “Memento Mori.” Celebrating the “Year of the Snake” as per Chinese tradition, they have infused several aspects of the animal composition into its collection. 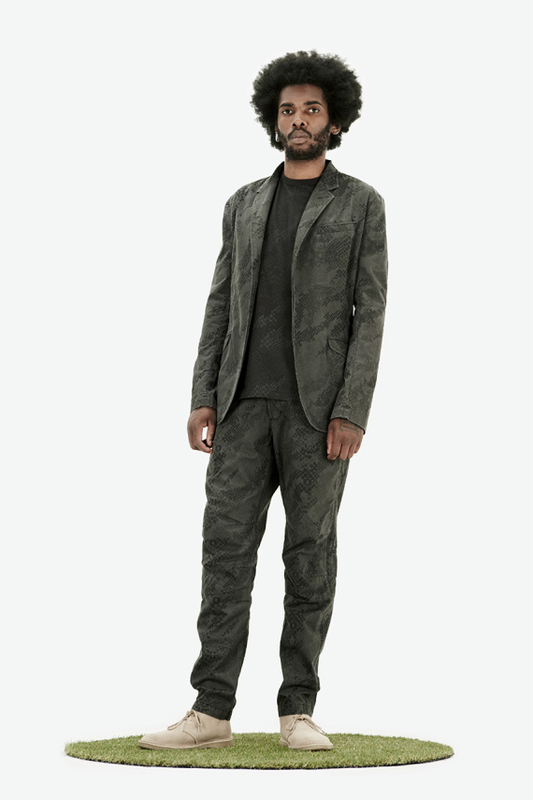 Playing on the patterning of snakeskin, the designers focused on reiterating the texture throughout the range; snakeskin is seen in camo, beige and more throughout blazer interiors, T-shirts, shorts and pants. 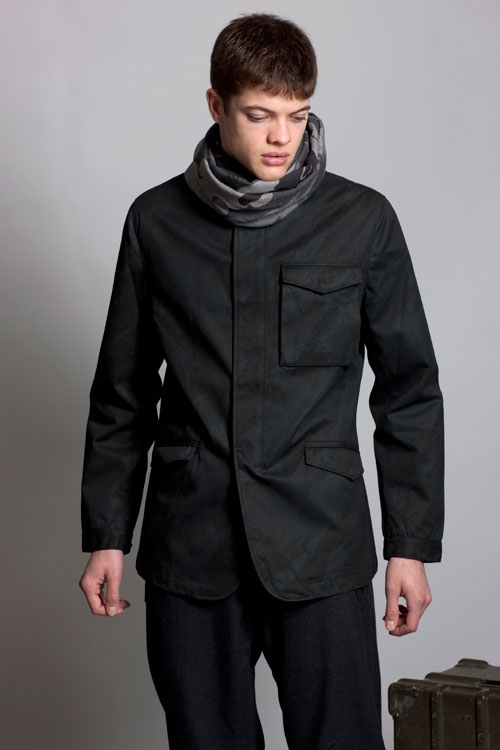 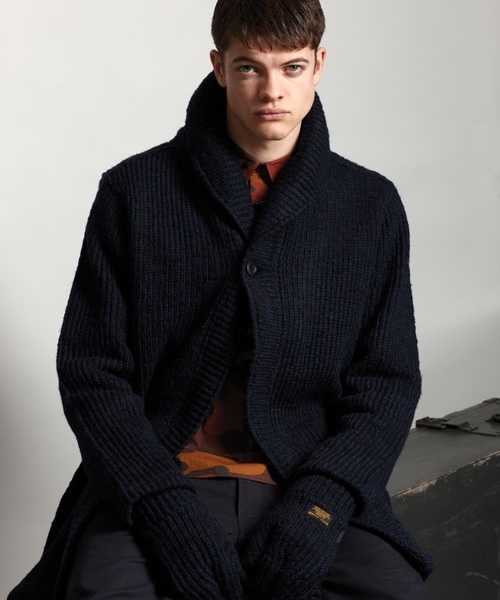 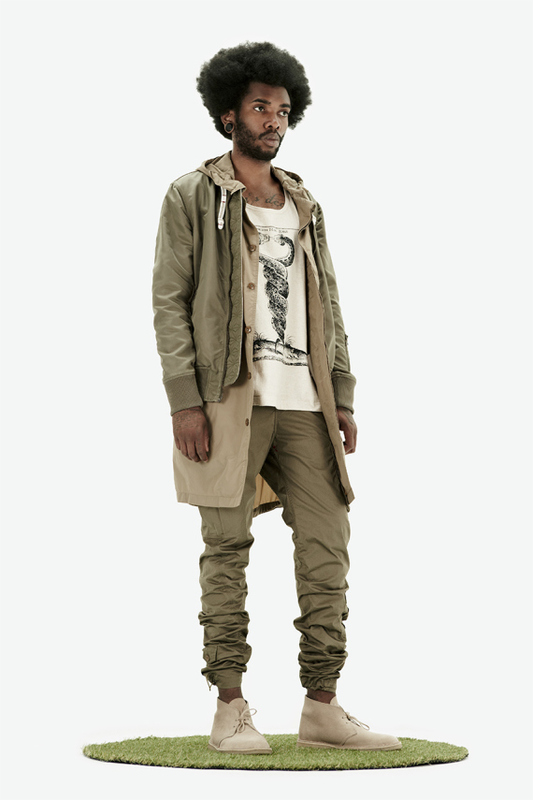 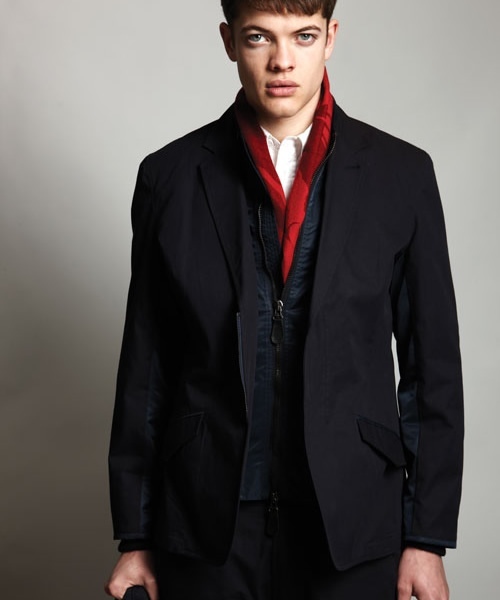 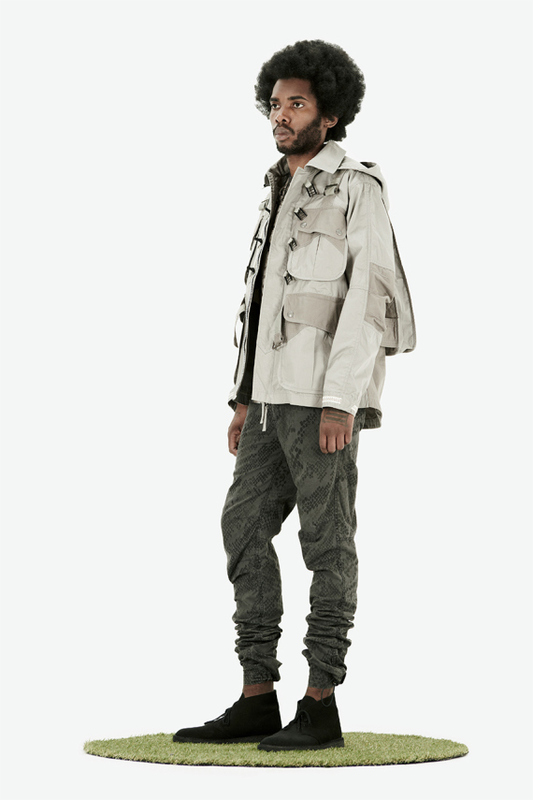 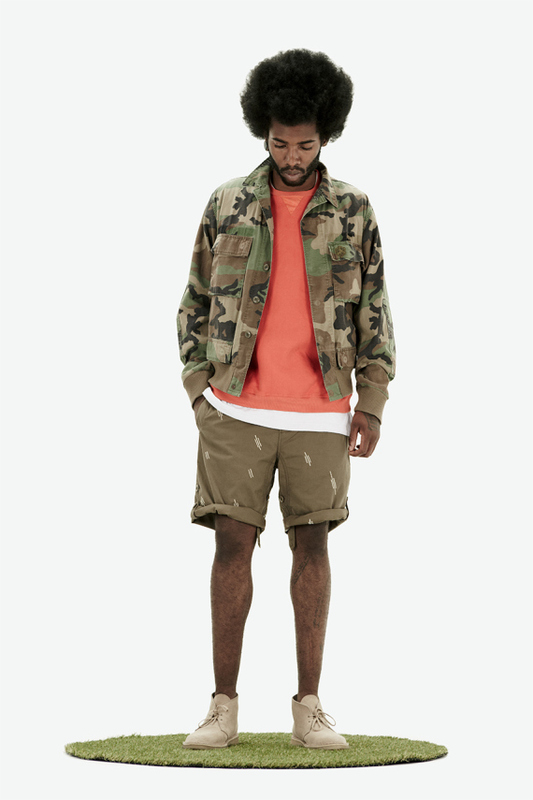 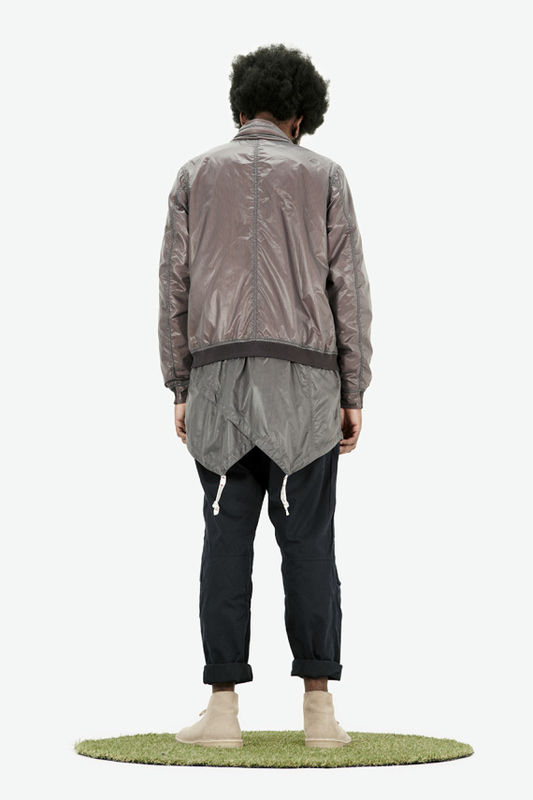 Inspired by the US Army Air Force uniforms of 1947, Maharishi presents its Autumn Winter ’12 collection. 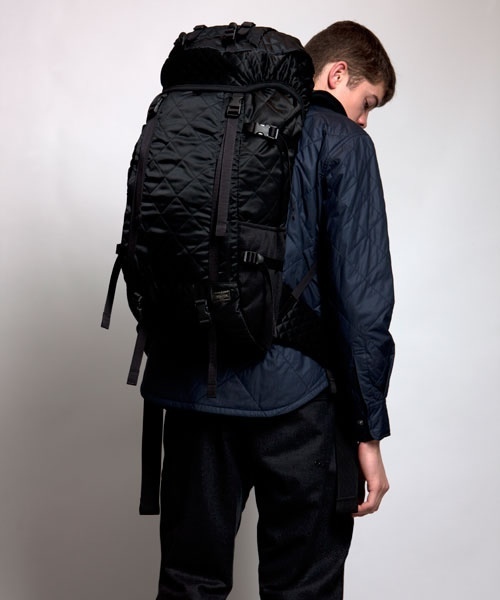 The collection touts technical characteristics such as waterproof wool outerwear while impressive bag pieces with quilted surfaces complement the sharp lines and fashion forward attitude of the line.